Xiaomi phones is now rocking in the market, they've released a lot of product between last year and this year and they're still competing with other smartphones in the market. Recently they celebrate making a huge sales in India market , according to what the CEO says in the conversation. "We are focusing to have more sales in India Market and we are happy we've made over 1 million sales, still counting"
Now, Mi Mix 2S is another latest phone that will be release soon though the date have not been revealed. 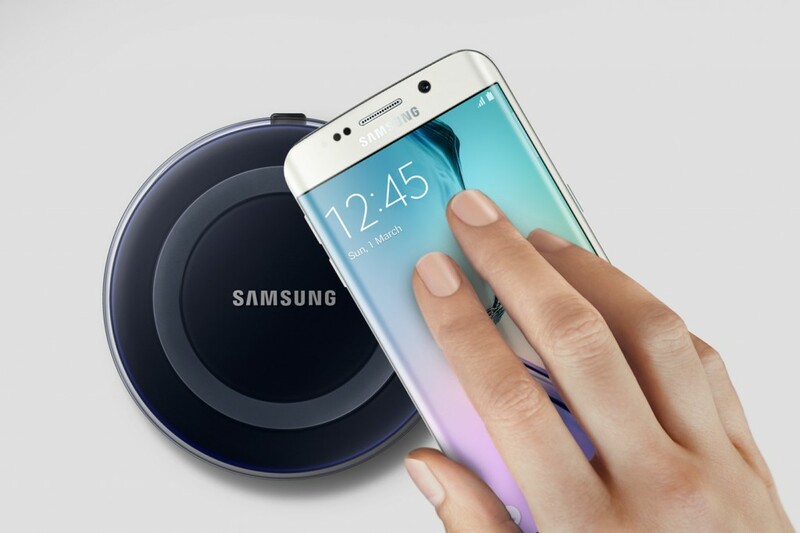 Wireless charging feature have been confirmed to be coming with it and this will be superb. As said earlier , this phone is not available in the market until the released date, just bring to you that it will be comng with wireless charging and other Xiaomi upcoming flagship device as well join the trend. Xiaomi is set to unveil its Mi Mix series flagship smartphone, Mi Mi 2S, in its home market China at an event on March 27th. So, hoping to see Mi Mix 2S in the market joining other wireless charging smartphones group.